Unlimited hands-on mentoring including phone calls and emails with Norma Jeanne are available at no additional charge while taking the course and after graduation. Unlimited Mentoring: No additional charge! 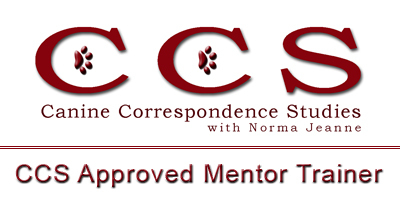 To arrange for mentoring with Norma Jeanne & Greg click here. 10 Hours Of Mentoring: No additional charge! Facility: Dreams & Independence / Aussie Angels Assistance Dogs Inc.
​UNABLE TO MENTOR WITH ONE OF OUR APPROVED MENTORS? With students and graduates in thirteen countries, many successful CCS grads were unable to join us for hands-on mentoring. These students followed the comprehensive manuals and videos and applied the skills with their own dogs and/or dogs belonging to family and friends. 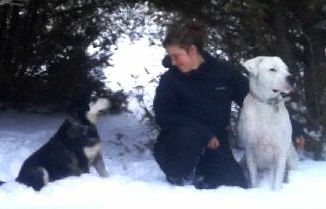 Others volunteered at local SPCAs or positive reinforcement dog training facilities to apply their skills. They would call or email me to guide them any time they had problems or questions. 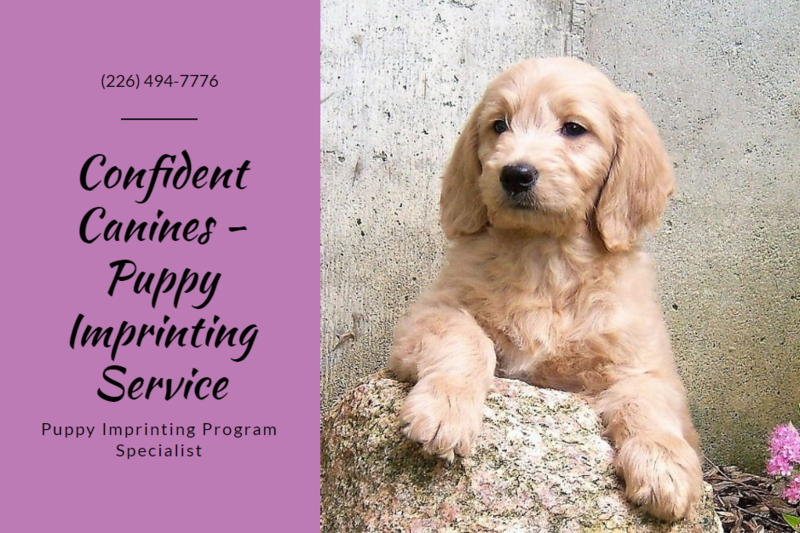 The CCS Talks Positive Secret Facebook Group is exclusive to CCS students and graduates for the purpose of supporting, guiding and assisting one another through the course, and through starting and maintaining a successful dog-related business. It’s a valuable forum for sharing new information and ideas to help one another trouble shoot problems, and to keep you up to date on upcoming conferences, seminars, workshops, lectures, symposiums and events. This allows you to access not only my experience but also the experience of all the other CCS students and graduates worldwide. You’ll find our members positive, helpful and supportive.